I was traumatized. I still am. 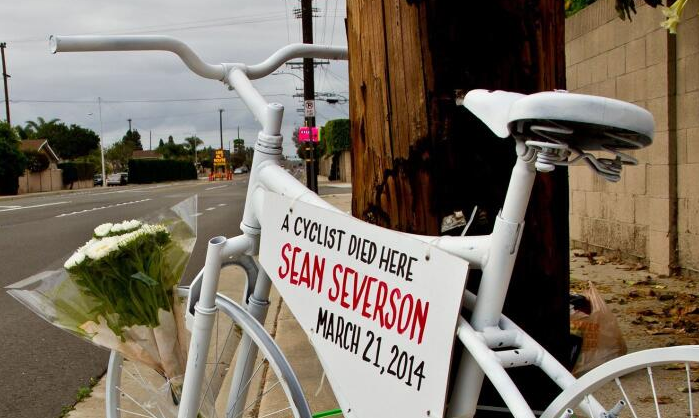 There’s not a day that goes by where I don’t think about what would’ve happened if I had told my mom to stop the car so I could help you, Sean. Not that I know how to administer medical care or anything. I just wish I could’ve been there for you. But my mind was too focused on the math test I had that day, and I was too worried about being late to school. 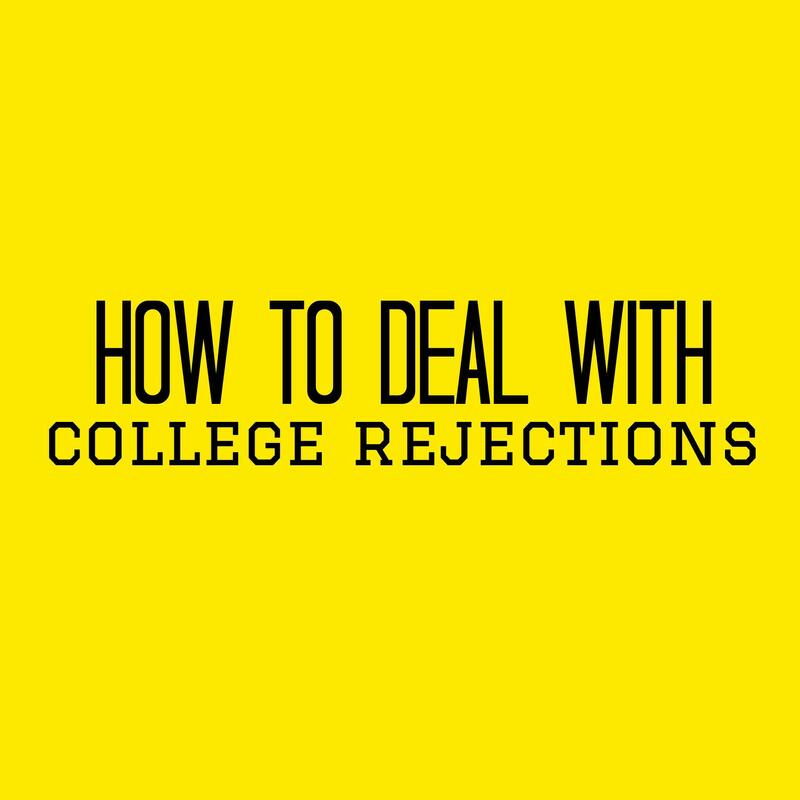 Take it from these colorful graphics I created – here are some words of advice on how to deal with college rejections.